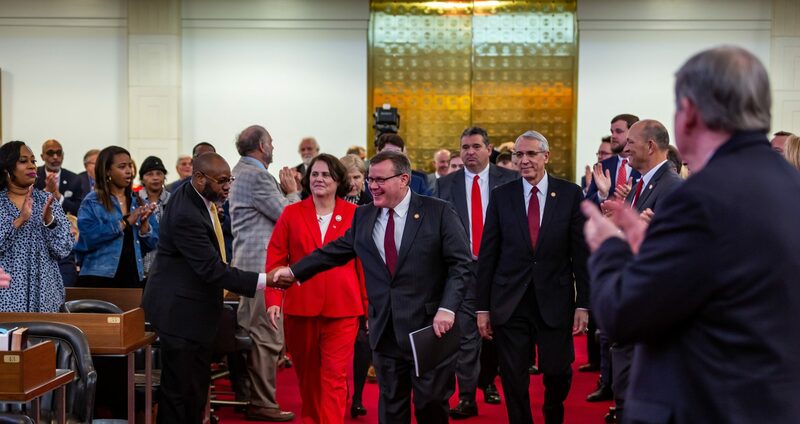 Raleigh, N.C. – State House Speaker Tim Moore (R-Cleveland) and three of his colleagues filed legislation on Wednesday to prohibit the use of misleading telephone identification methods by solicitors in North Carolina. 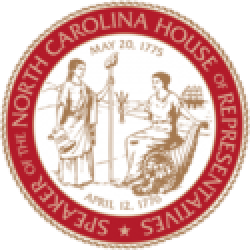 House Bill 724 Truth in Caller ID Act is sponsored by Rep. Jason Saine (R-Lincoln), Rep. Phil Shepard (R-Onslow), Rep. Chris Humphrey (R-Lenoir), and Speaker Moore. The legislation would prohibit any telephone solicitor from causing misleading information to be transmitted to users of caller identification technologies or otherwise block or misrepresent the origin of the telephone solicitation. Telephone solicitors would be required to use either their contact information or the name and number of the actual entity the sales call is being made on behalf of under the legislation. 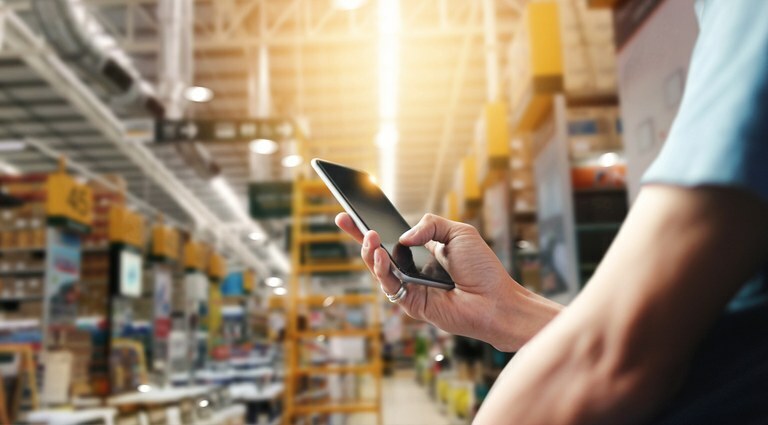 “The Truth in Caller ID Act will bring overdue accountability to telemarketing and provide valuable information for millions of North Carolinians receiving sales calls that currently block or misrepresent the origin of the solicitation,” Saine said. If passed into law, the Truth in Caller ID Act would become effective December 1, 2019. Current law in North Carolina only prohibits telephone solicitors from knowingly using any method to block or otherwise circumvent a telephone subscriber’s use of a caller identification service.